Today as I was finally changing the monthly calendar I noticed it…..it’s MARCH! Wasn’t it January and we were celebrating New Years just yesterday?!? As I glanced at the March calendar I experienced a hint of urgency as I realized I was unprepared for a fast approaching holiday. 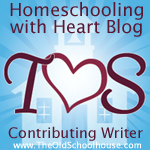 Our homeschool is pretty laid back in that I don’t feel I need to make a big fuss over every holiday. In fact there are some that pass by us almost unnoticed. St. Patrick’s Day is a holiday I like to incorporate into our studies. Next week I plan to focus our lessons on St. Patrick the early missionary. I Heard the Good News Today by Cornelia Lehn, contains a story of St. Patrick. Although we will briefly discuss the common stories of Irish folklore, I want our focus to be on the true history of a young man called to share the gospel in a foreign land. The Veggie Tale version of St. Patrick is available on youtube. 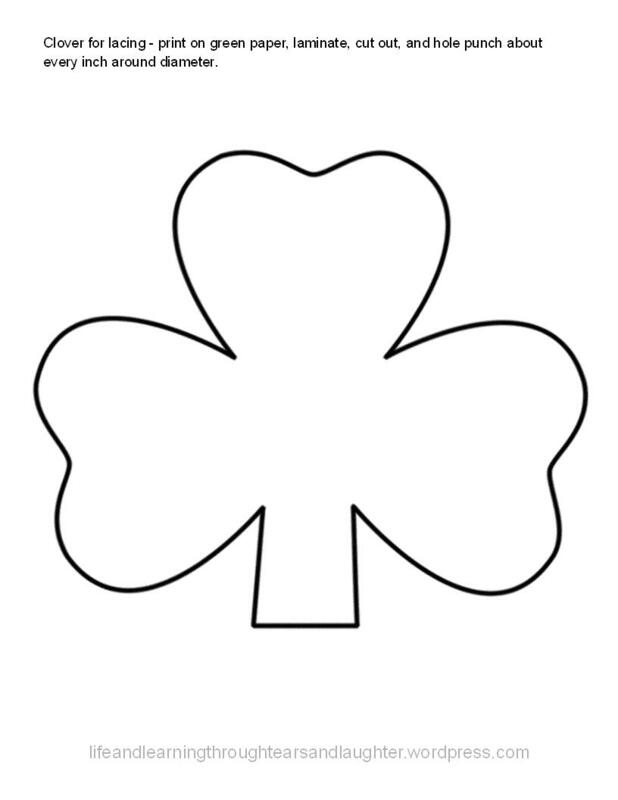 St. Patrick used a Shamrock to explain the Trinity, so I was excited to find a clover coloring page that illustrates that message. That same site, ministry-to-children, also offers the story of St. Patrick as a hero of Christian history. I’ve created some activities to help keep Little Bear busy. 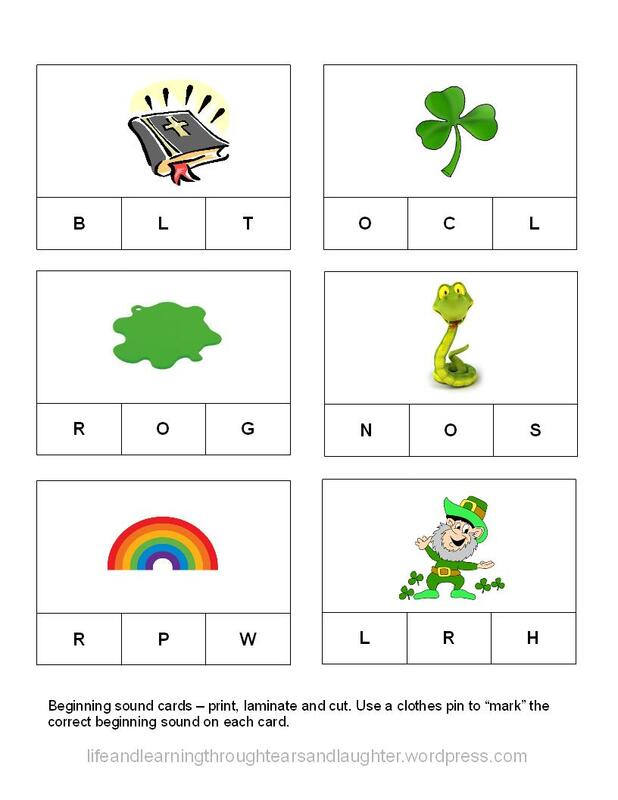 Beginning letter sound cards with a St. Patrick’s Day theme and a three-leaf clover for a lacing. Please feel welcome to download the documents for your busy preschooler. Finding online resources of St. Patrick’s Day turned out to be more challenging than I expected. At least resources that focused on the true history. I’m excited to remind the littles that we are all called to be missionaries. We do not have to travel to far away lands to tell others about Jesus. We can do that within our own community. How are you remembering St. Patrick’s Day? These look fun! We are learning about St. Patrick, too! Our family is also trying to learn the hymn St. Patrick’s Breastplate during Bible time. You are so right about us sharing Jesus. A wise teacher always told me, “If you are a Christian, you are a missionary!” My kids have always liked to repeat that! A very wise teacher indeed, and it sound like wise kids as well 😉 I really enjoy learning, along with the children, the history of missionaries. Always encouraging, and sometimes a bit convicting. 🙂 I had to look up the hymn. Powerful words! Yay! Was just thinking I needed to do a St. Patty day activity (other than purchasing the moss covered basket and planting one of those fake shamrock plants!!!) for next week. I have a lot of secular materials from my time teaching public school, and while we will probably still sort Lucky Charms (I buy them once a year, and YES, I love them!!) I’m really looking forward to the opening to learn about all kinds of missionary work! Thank you for these printables and great ideas – we’ll definitly be using them next week!